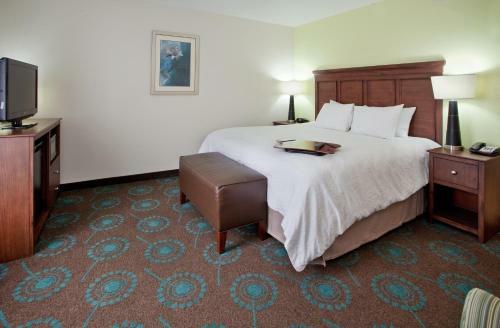 This King George hotel offers free Wi-Fi and rooms equipped with plush bedding along with a flat-screen TV. 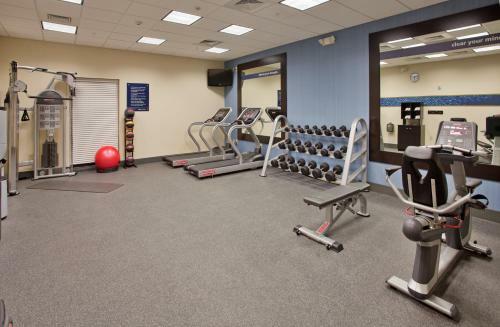 The University of Mary Washington Dahlgren Campus is a half mile away. 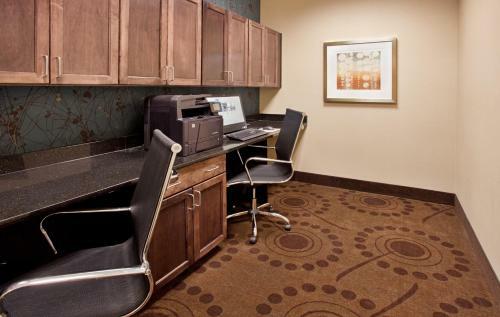 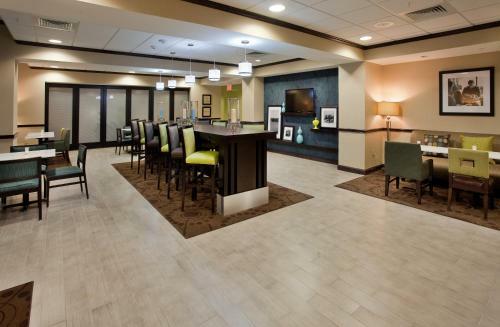 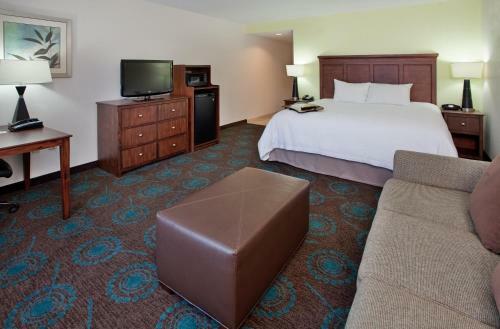 Cable TV and a work desk are offered in each traditionally decorated room at Hampton Inn Dahlgren. 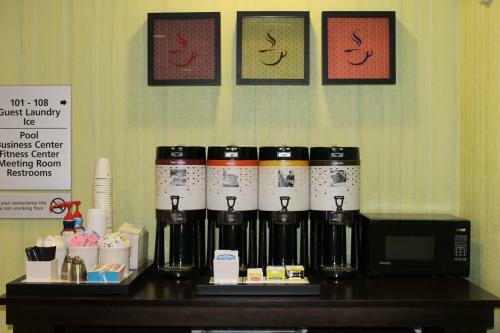 Coffee-making facilities are also included. 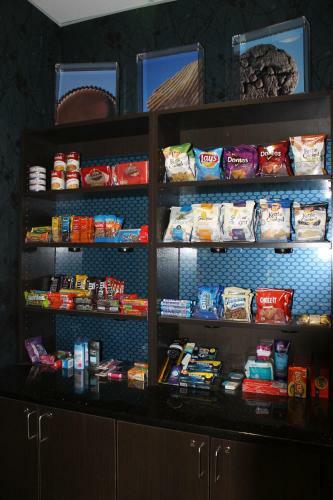 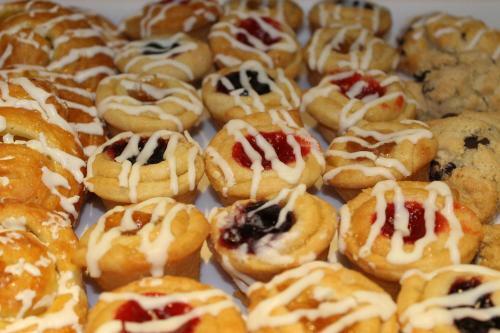 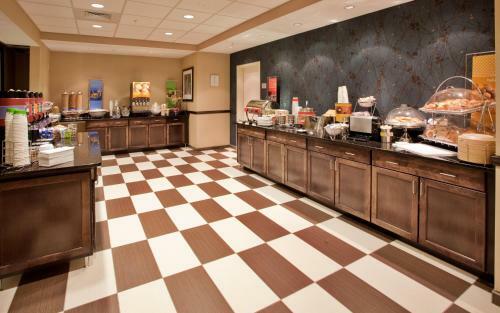 Breakfast is served each morning and it features hot coffee or tea along with fresh fruit and pastries. 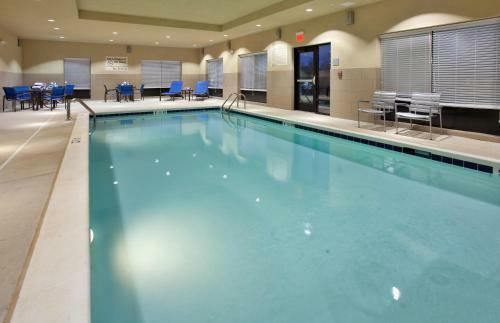 Guests can swim in the indoor heated pool or workout in the fitness centre. 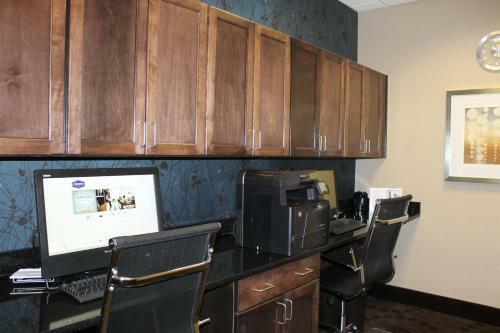 A business centre that offers fax and photocopying services is also available. 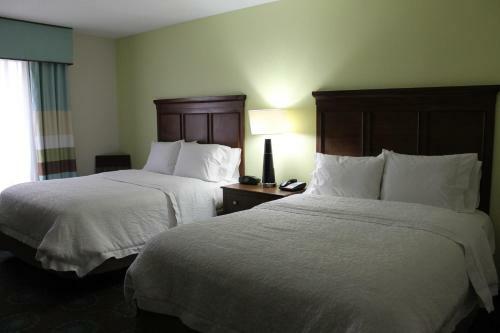 The Dahlgren Hampton Inn is 4 miles from Oak Crest Vineyard & Winery. 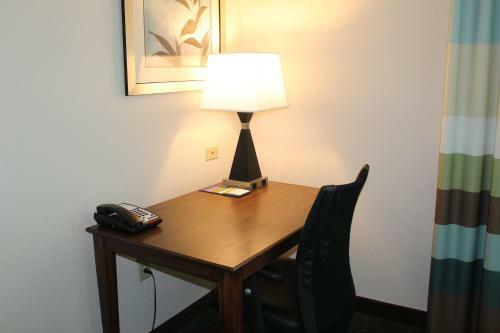 The Navel Surface Center is 7 minutes’ drive away. 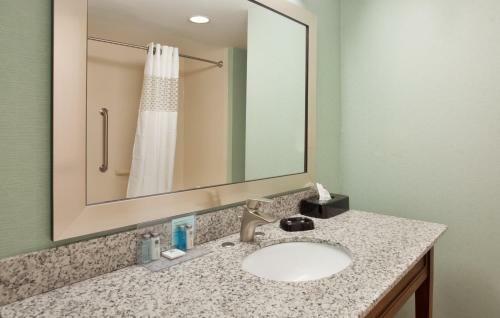 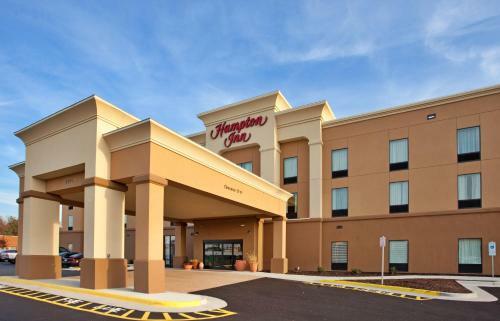 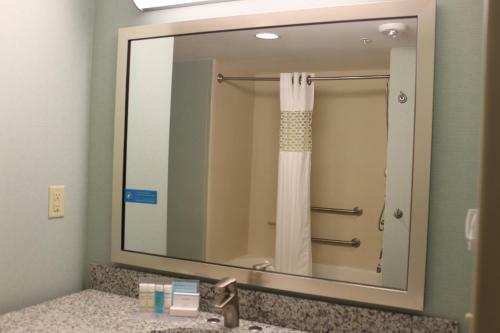 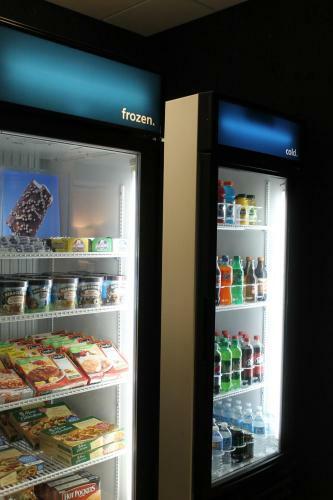 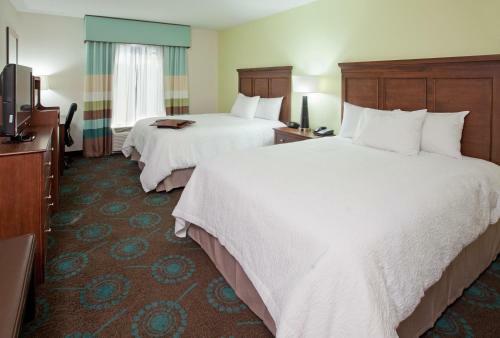 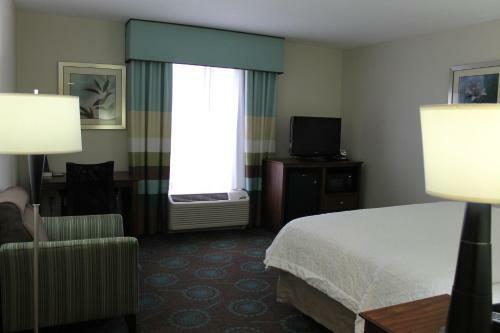 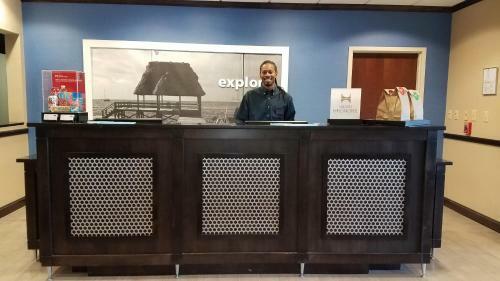 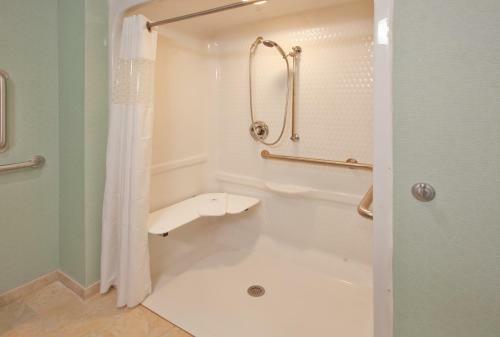 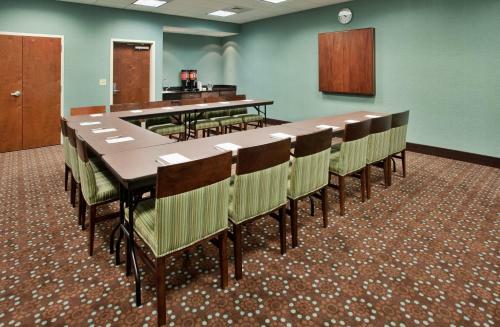 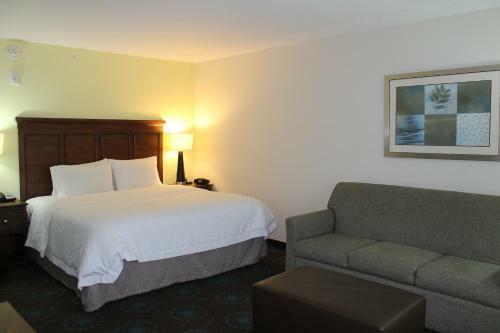 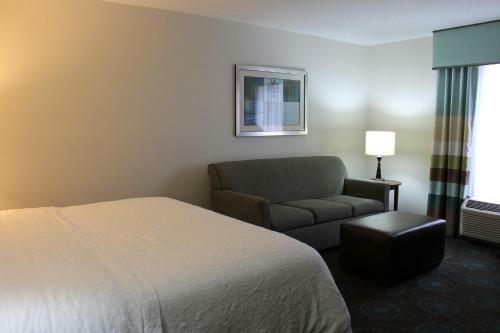 the hotel Hampton Inn Dahlgren so we can give you detailed rates for the rooms in the desired period.